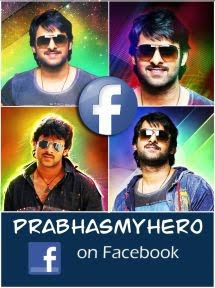 Everyone wants a piece of Prabhas these days. The star hero has become hot property after Baahubali and there are some huge offers that are surrounding him all over the country. The latest we hear is that the star hero will be seen in a cameo in the Prabhu Deva and Tamannah starrer Khamoshi which will go on floors soon. Though there is no confirmation, this news has caught on like wildfire all over. Prabhas is currently shooting for Saaho and is in due plans to make his debut in Hindi soon. More details about this project and the other star cast will be revealed soon.